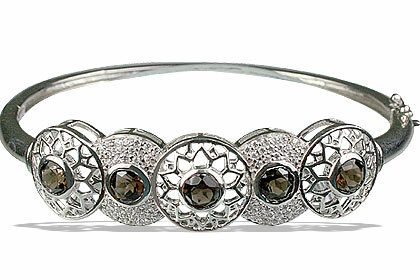 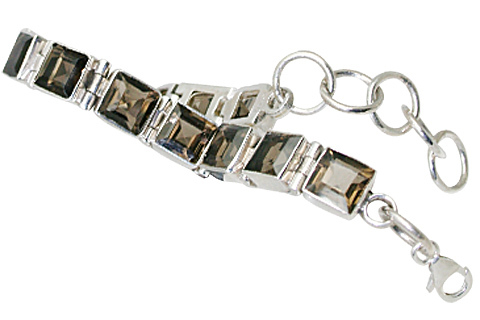 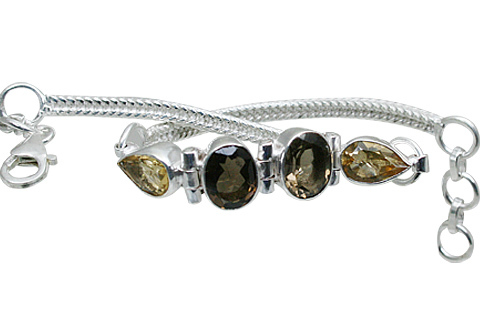 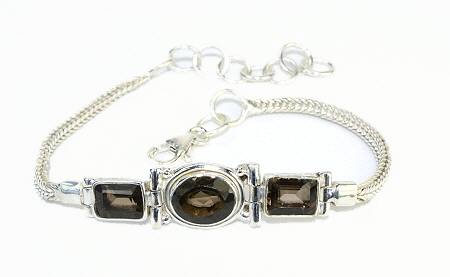 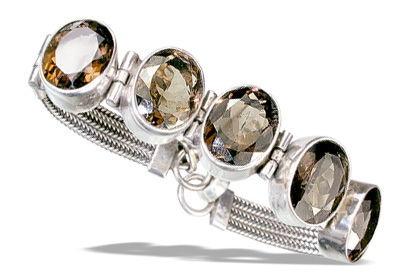 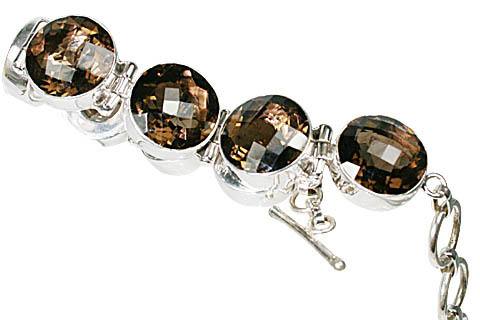 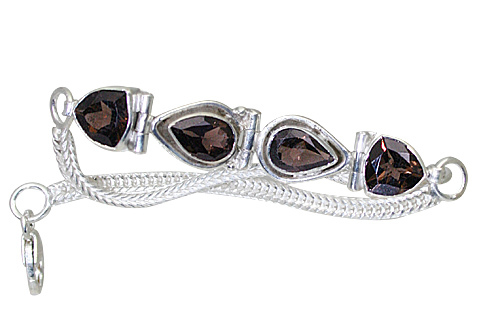 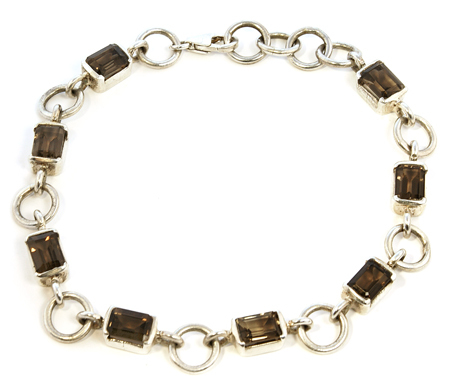 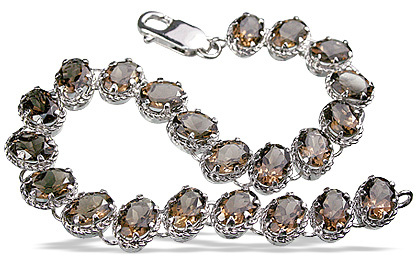 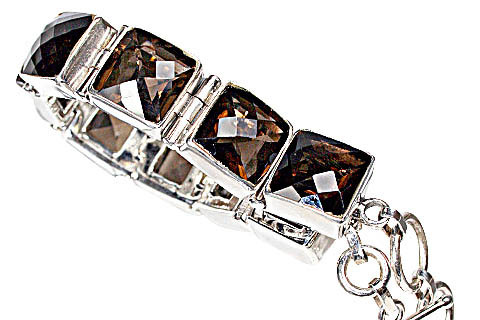 Welcome to the best smoky quartz bracelets. 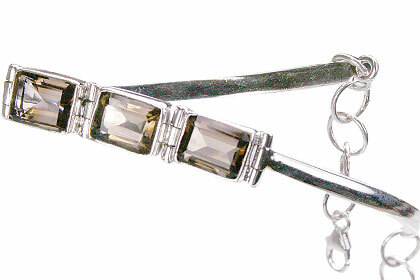 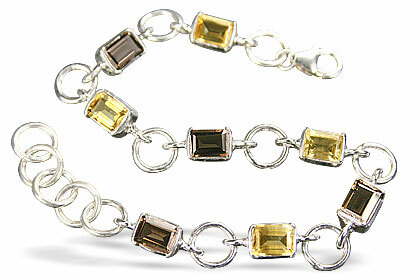 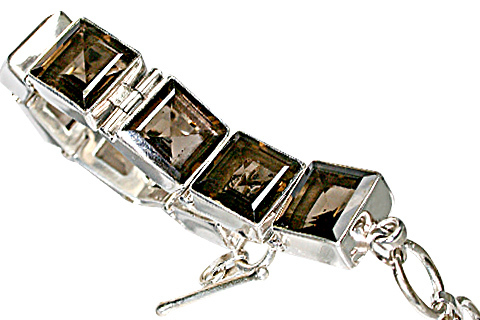 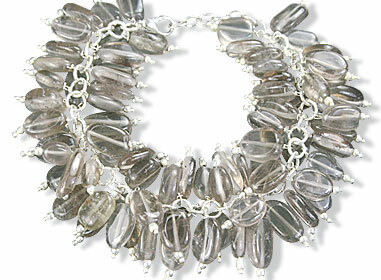 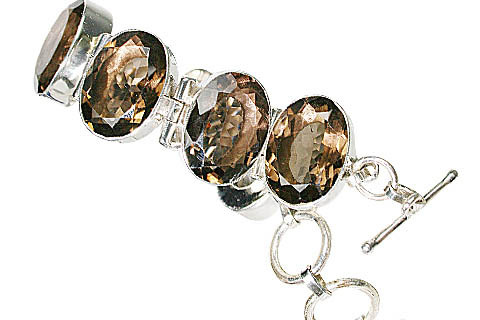 Smoky quartz also know as smokey quartz or smokey topaz is a favorite gemstone for its relatively low cost and clarity. 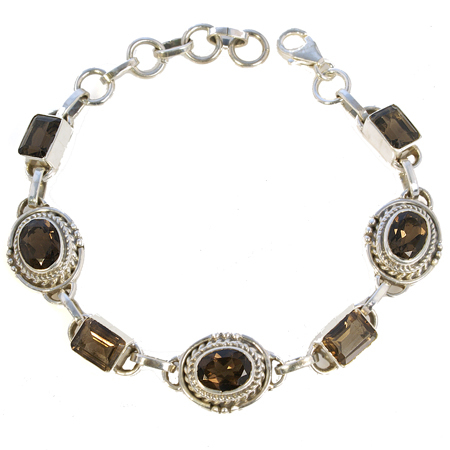 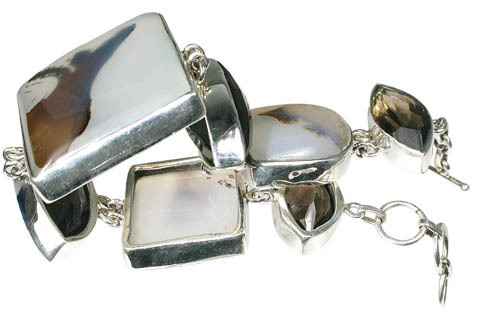 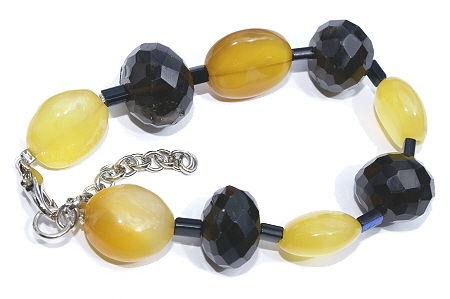 We present you our diverse collection of smoky quartz beads bracelets and smoky quartz silver bracelets at the most attractive prices.